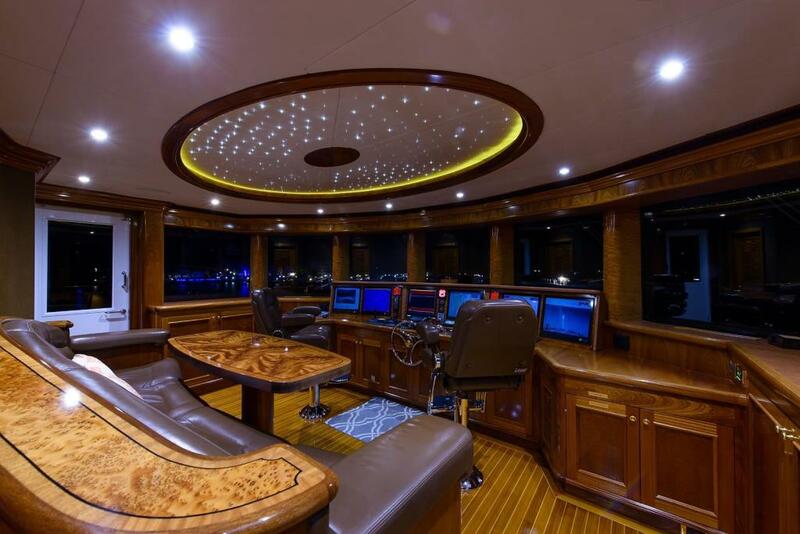 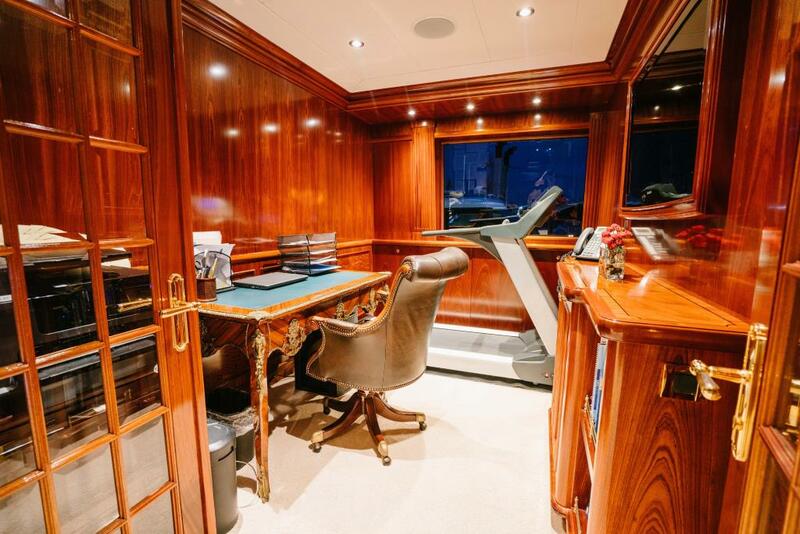 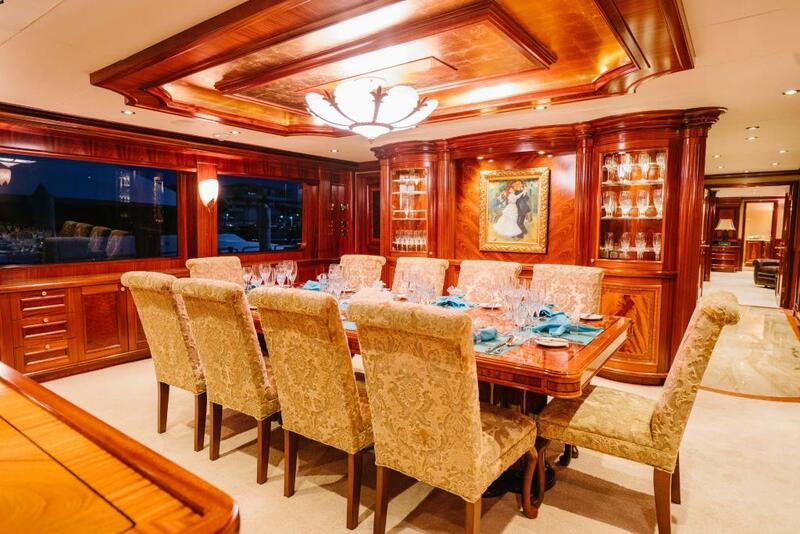 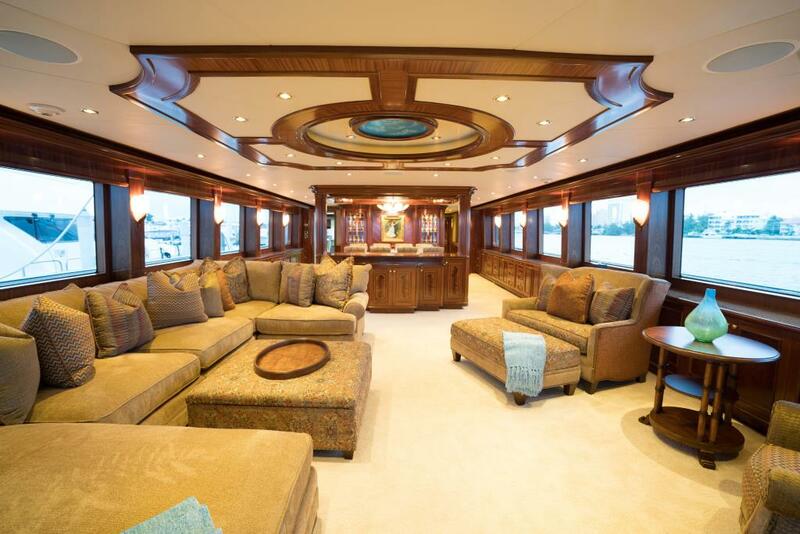 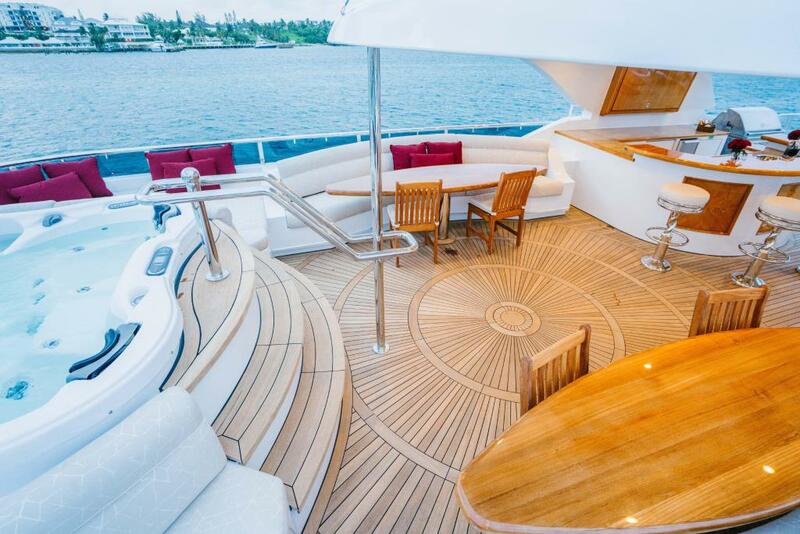 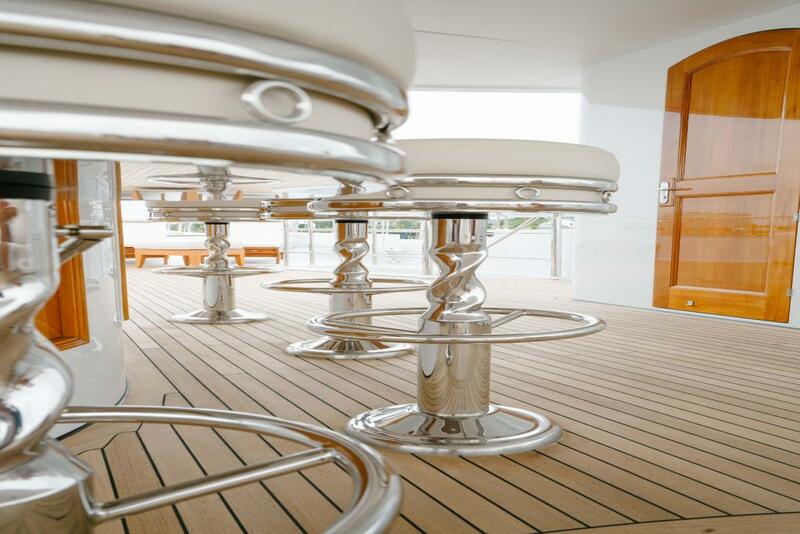 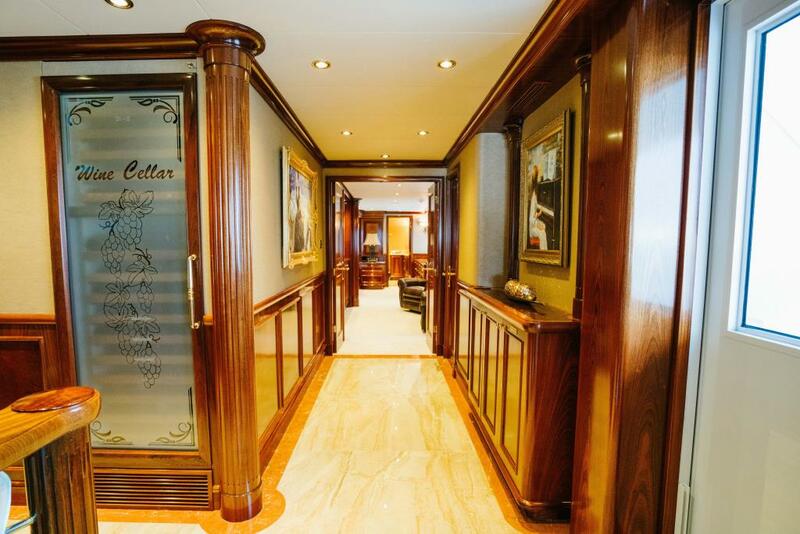 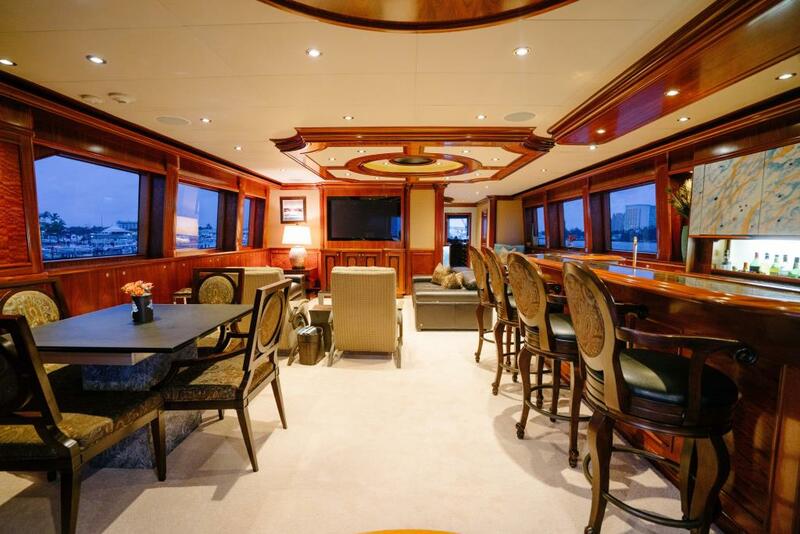 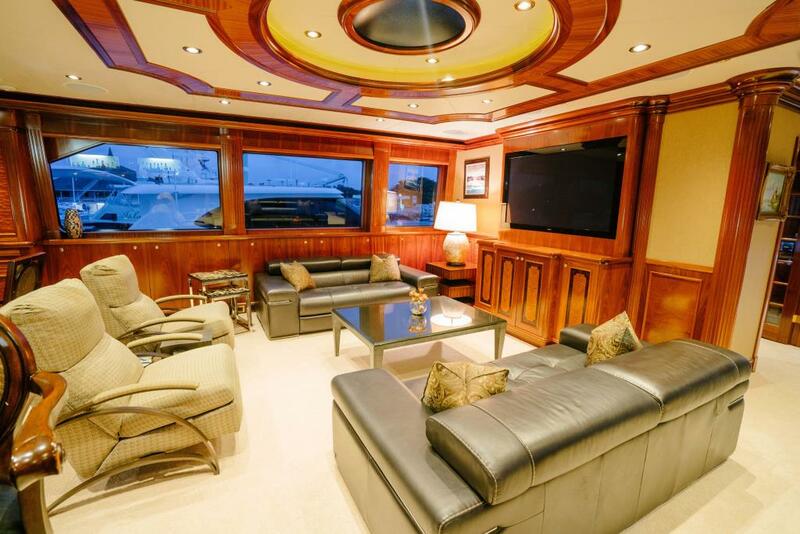 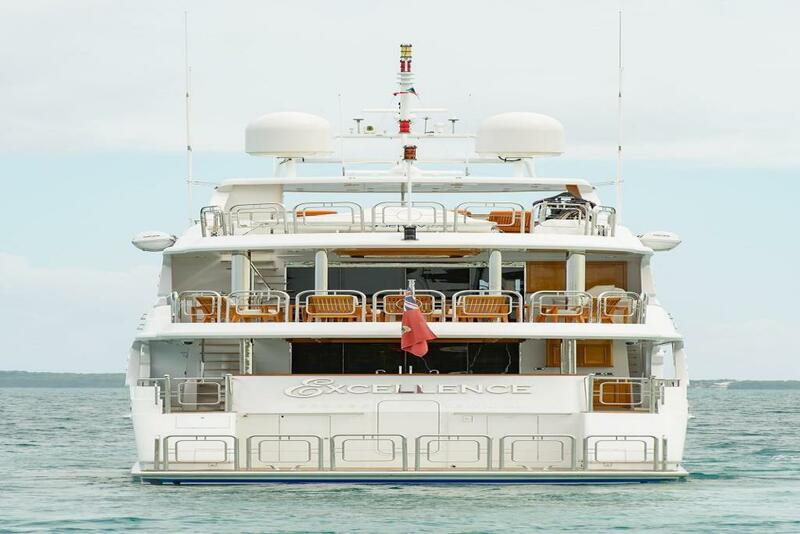 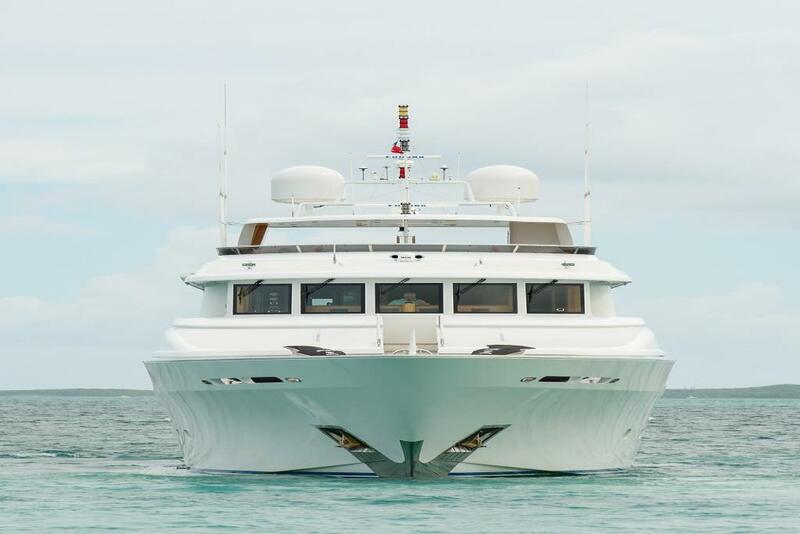 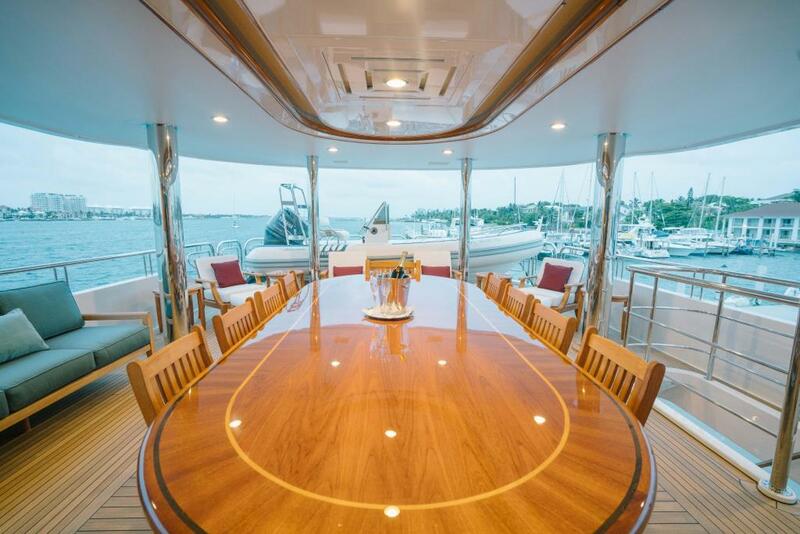 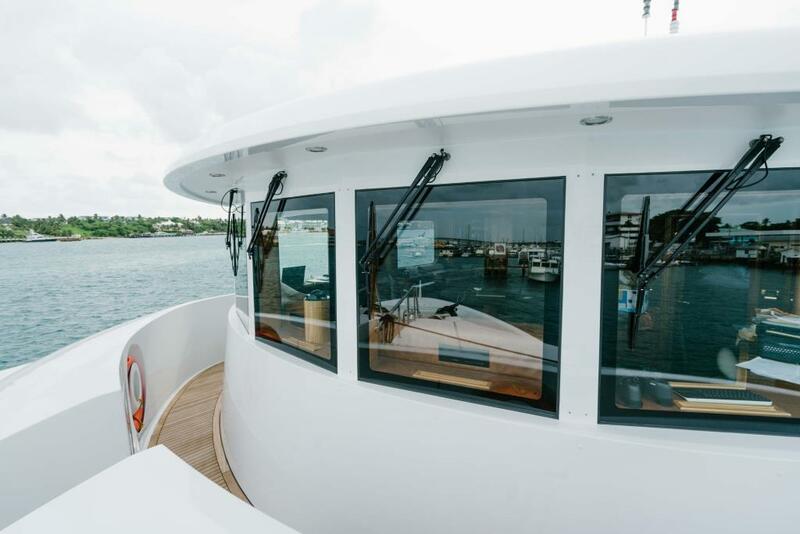 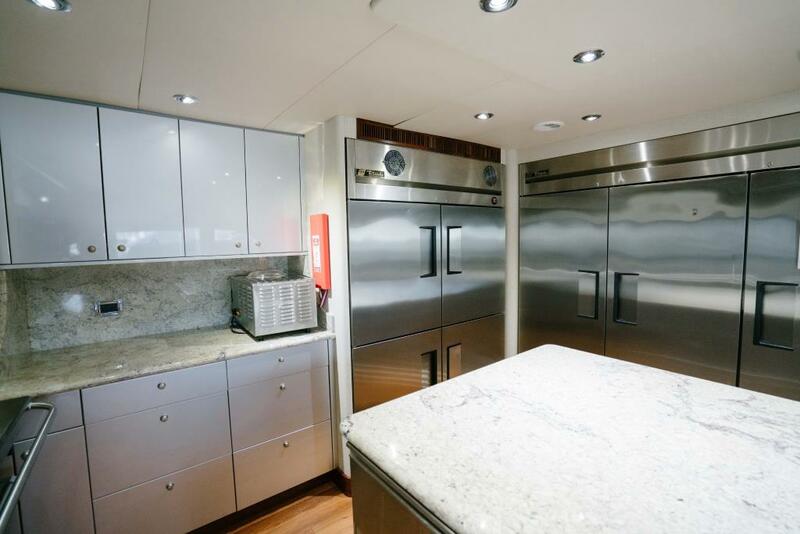 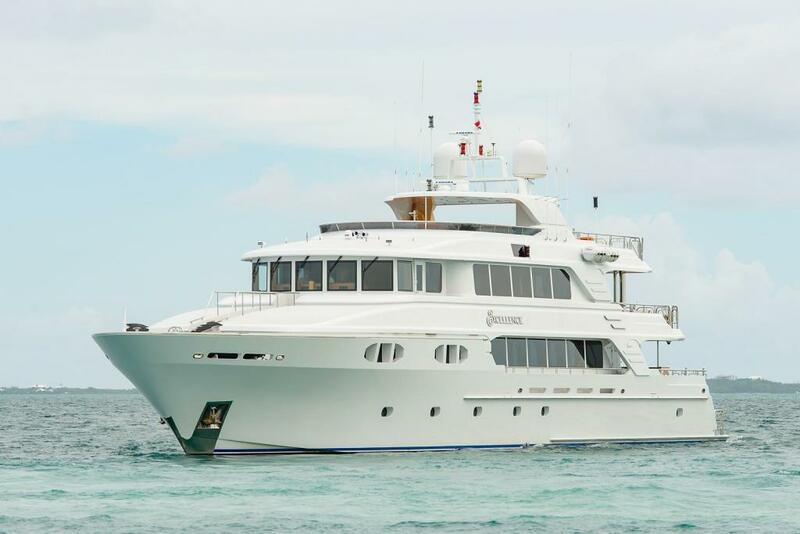 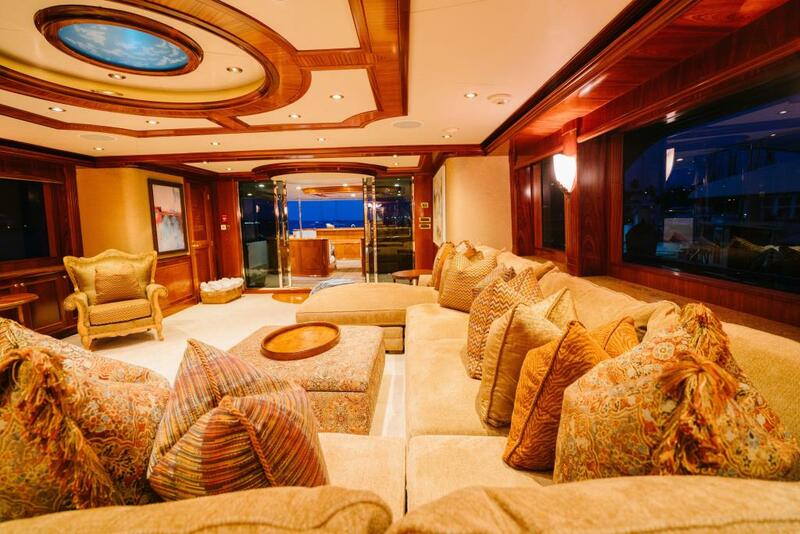 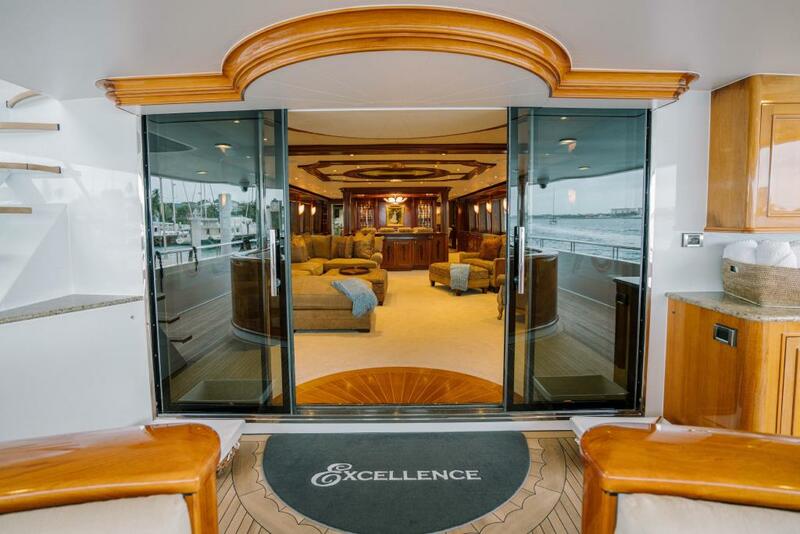 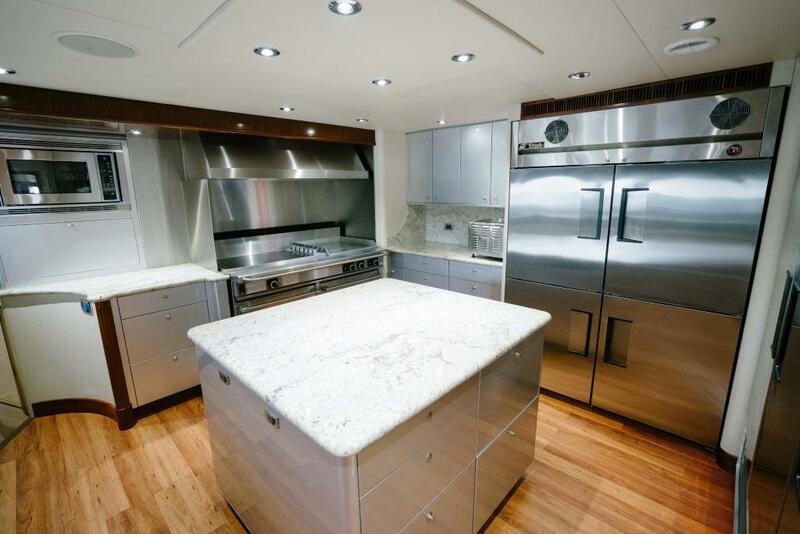 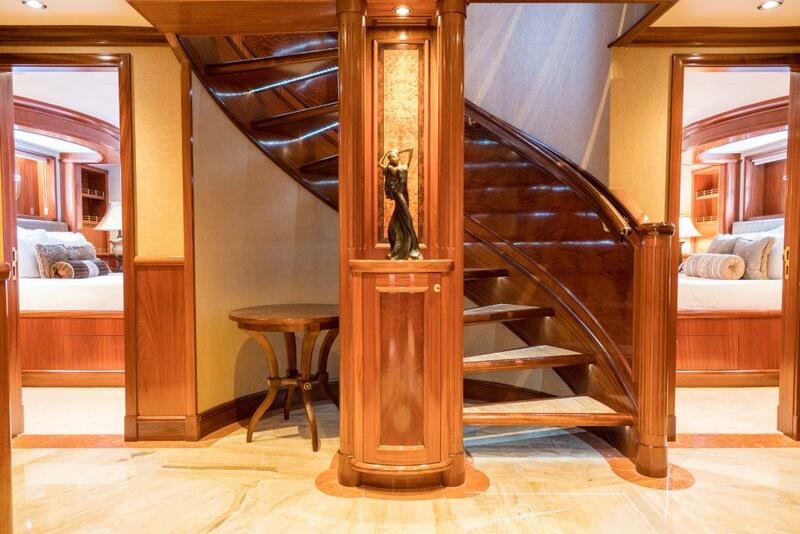 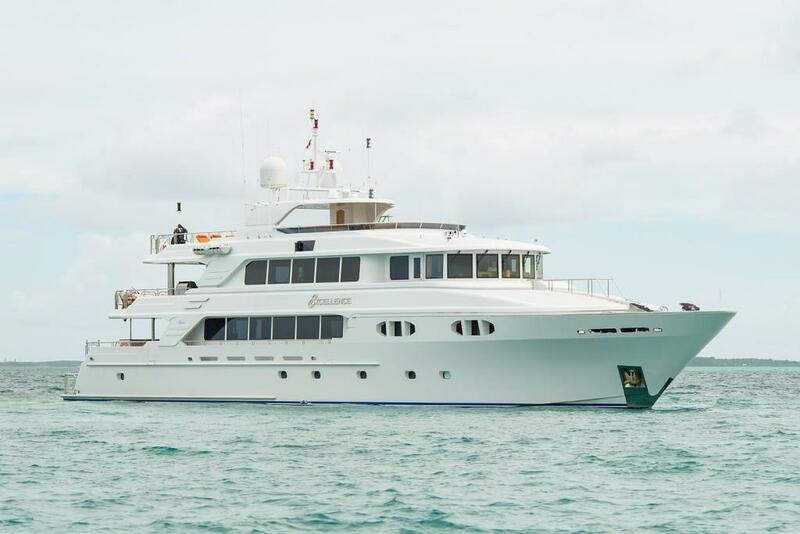 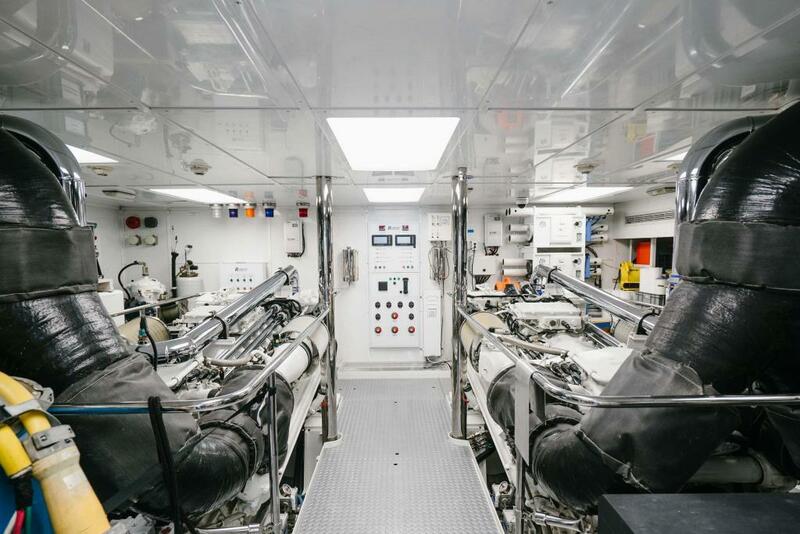 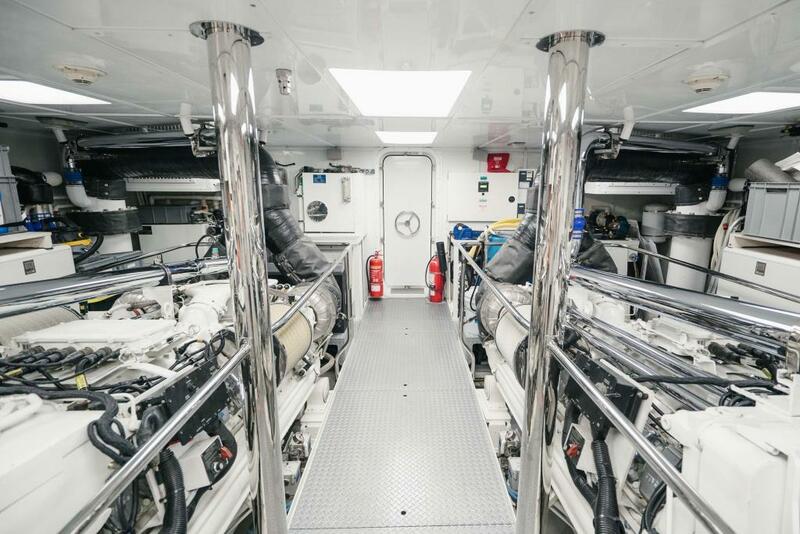 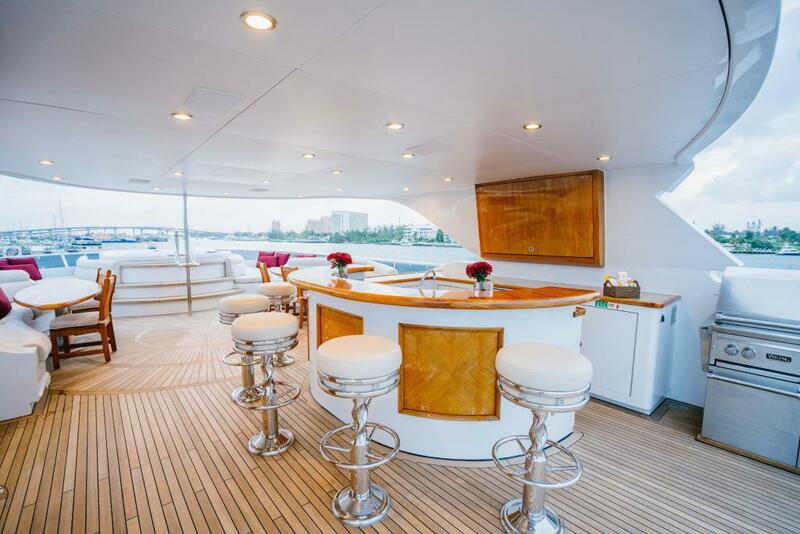 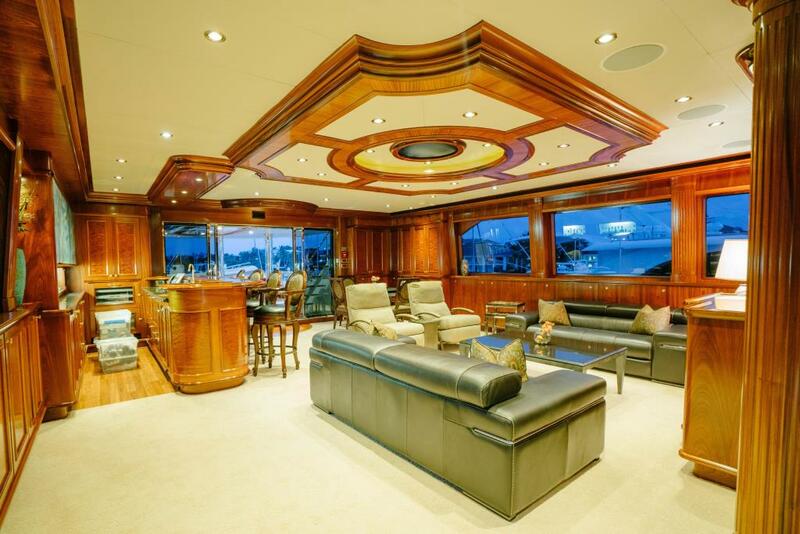 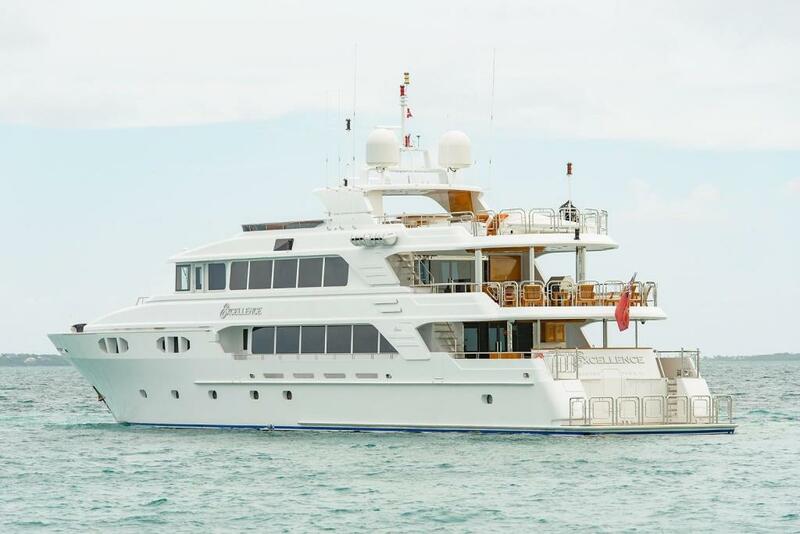 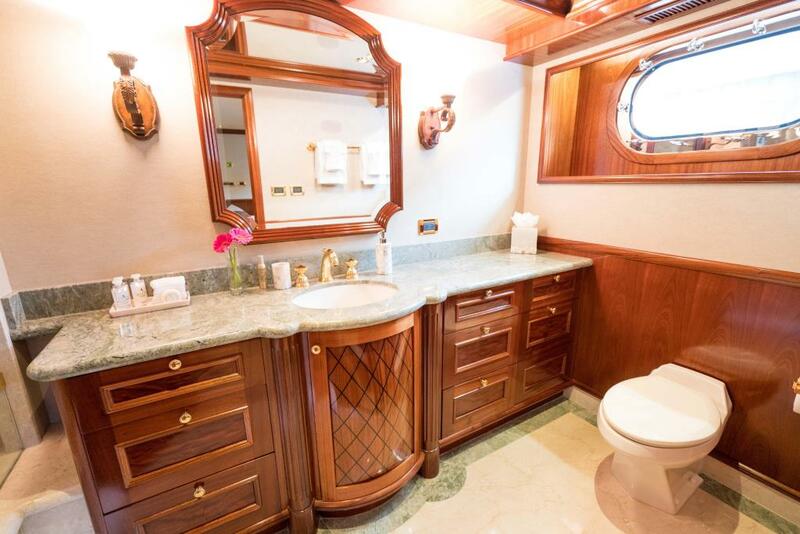 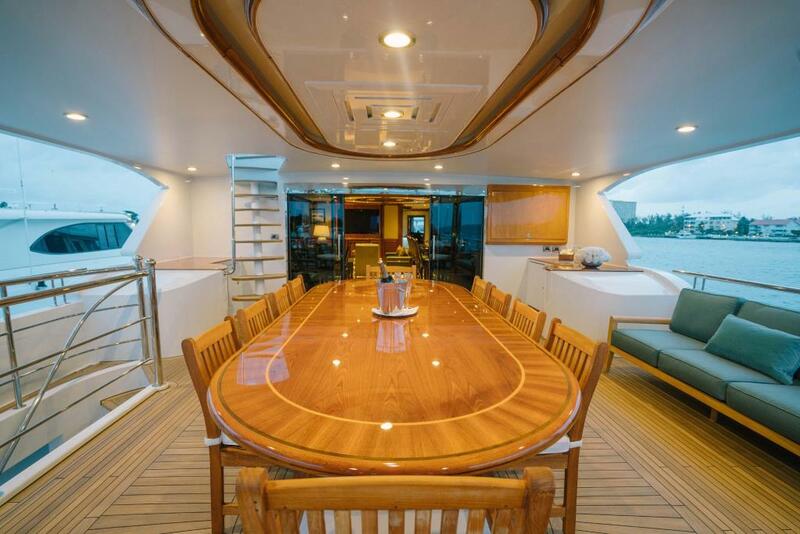 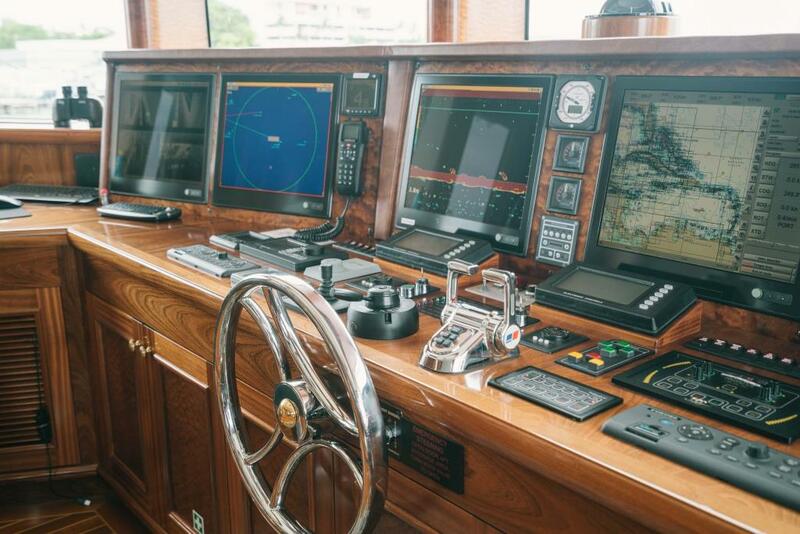 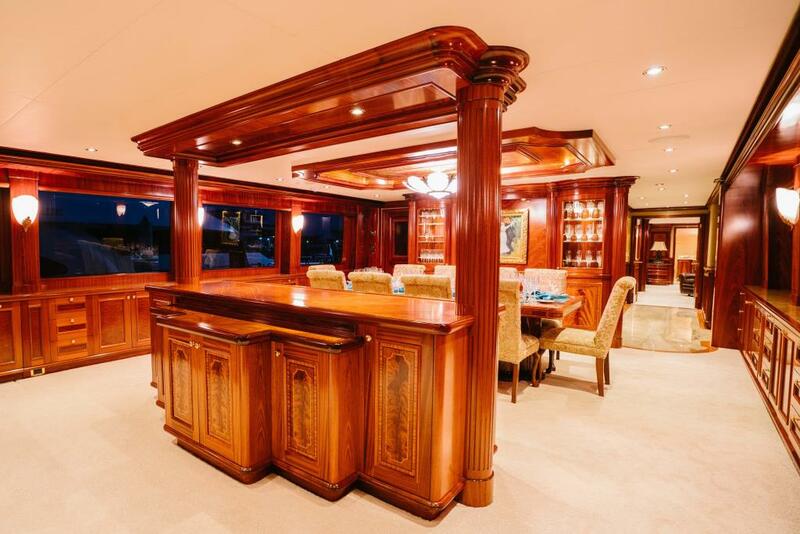 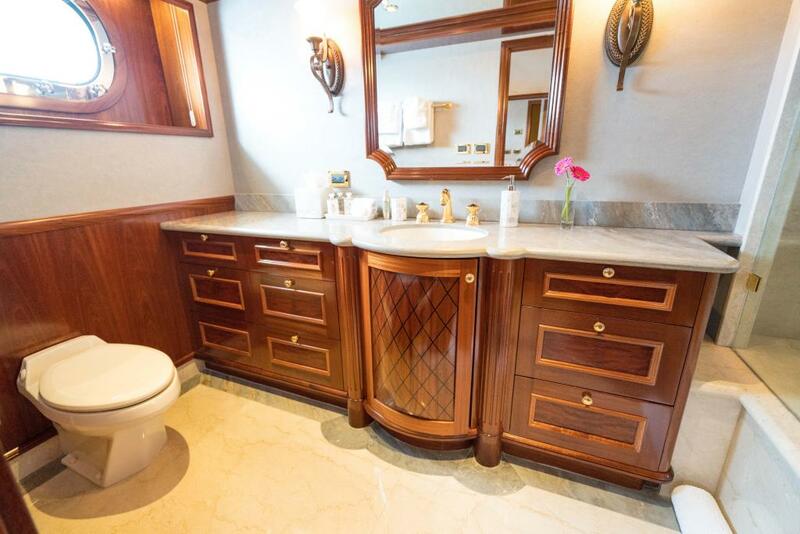 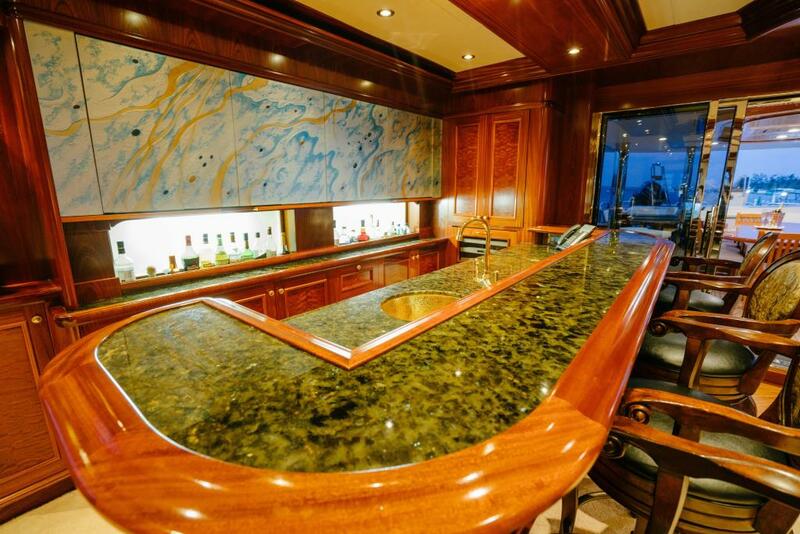 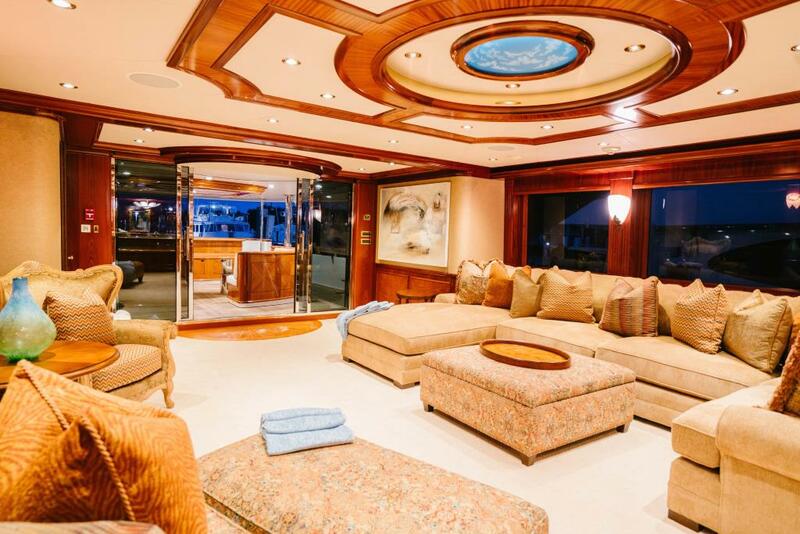 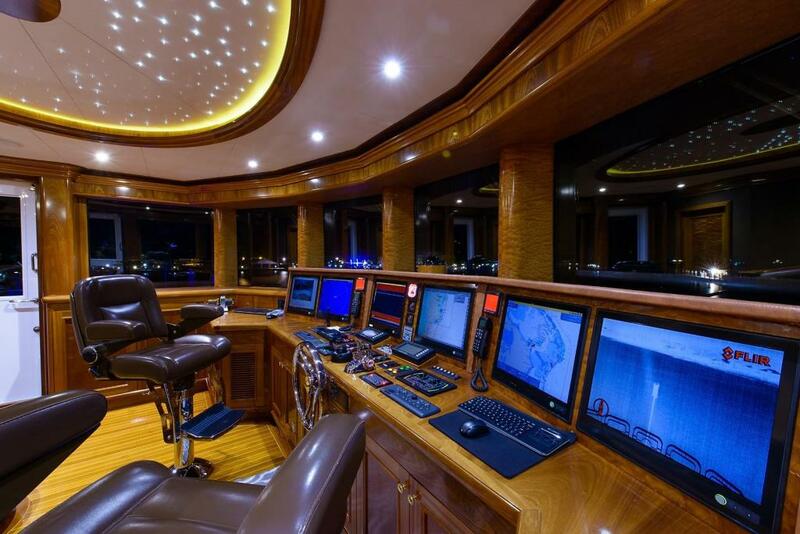 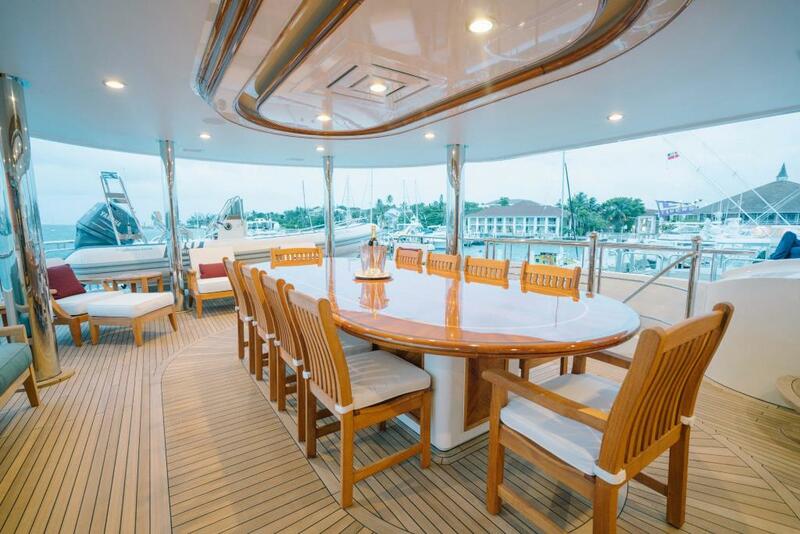 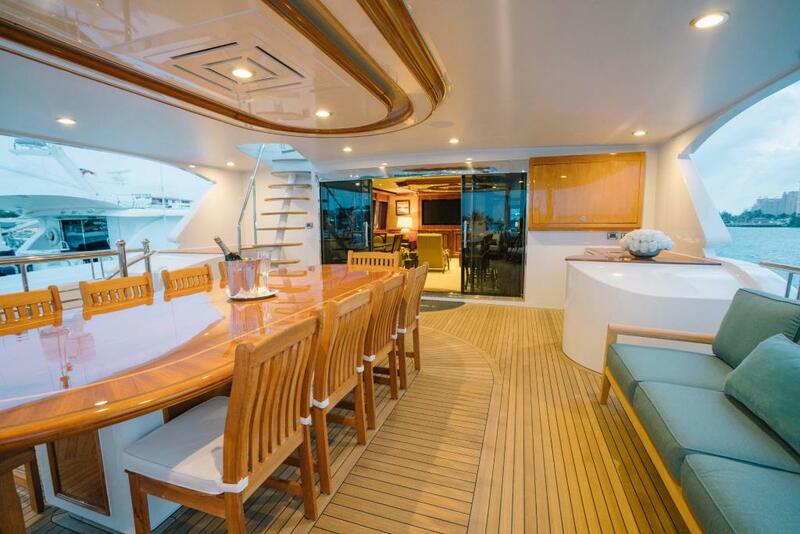 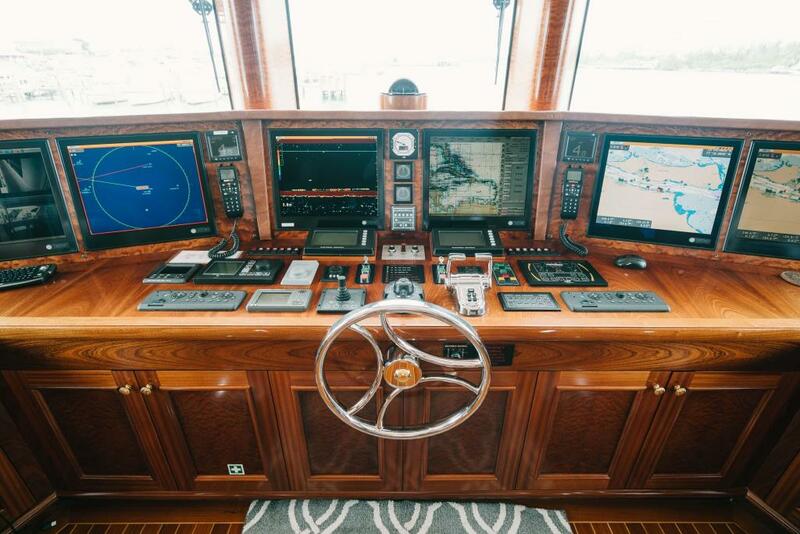 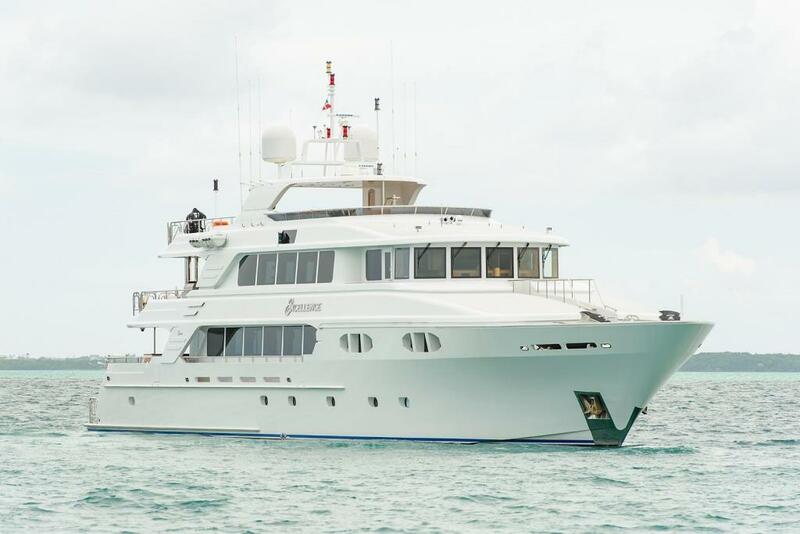 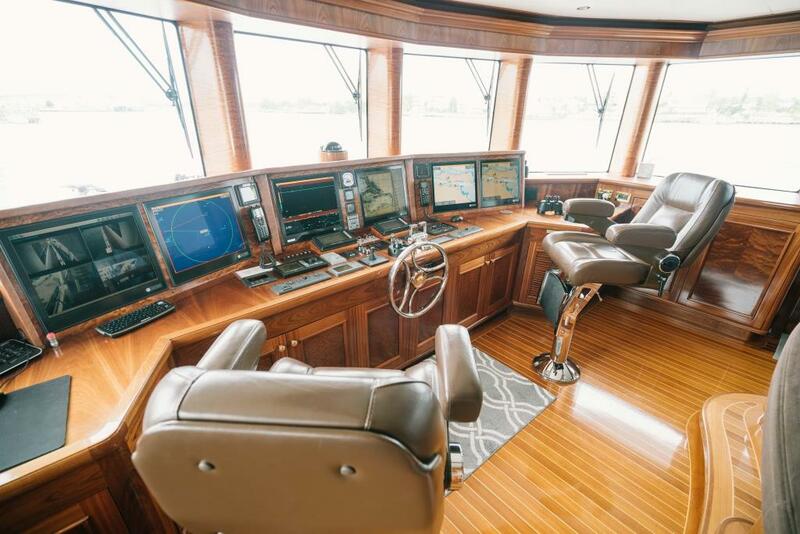 EXCELLENCE has just completed a major refit at Lauderdale Marine Center that cost just under $2MM USD. 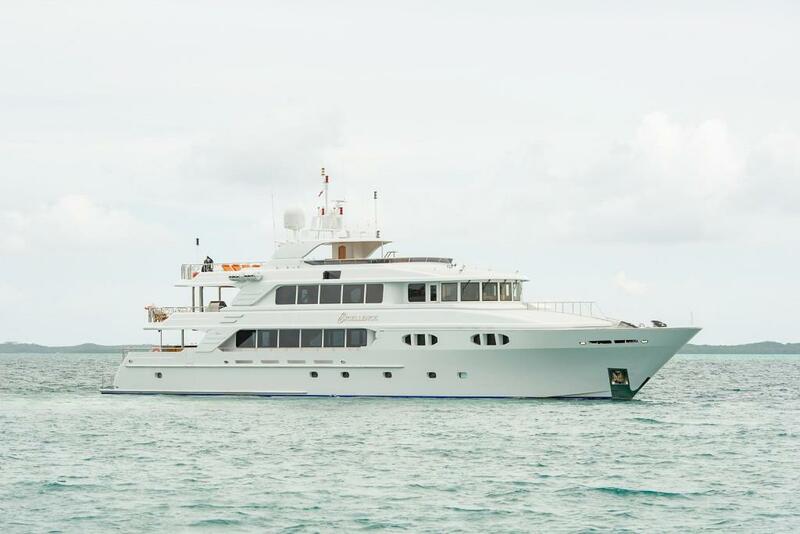 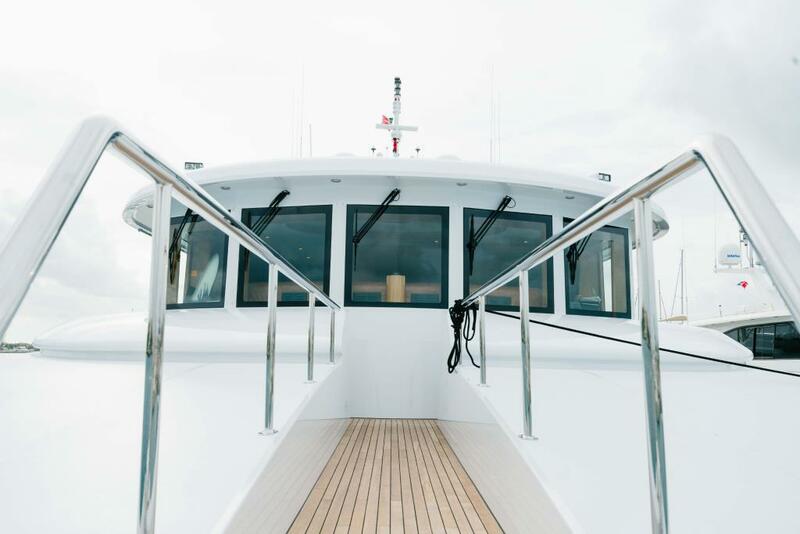 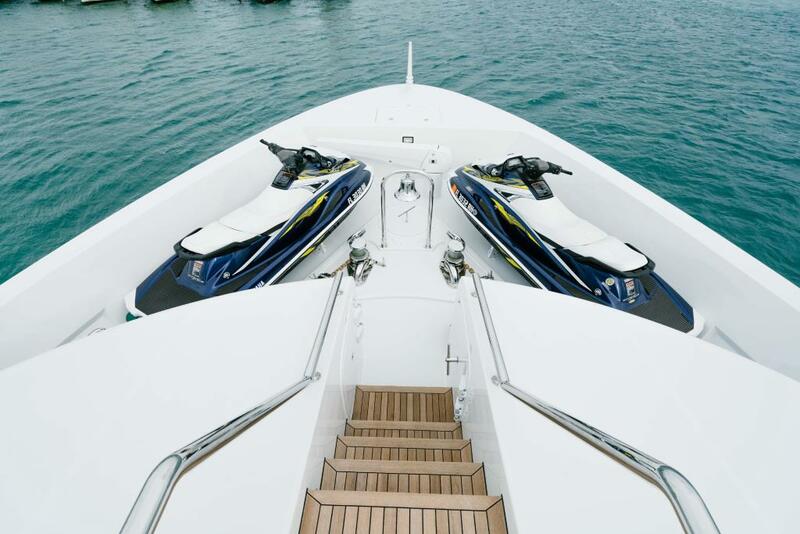 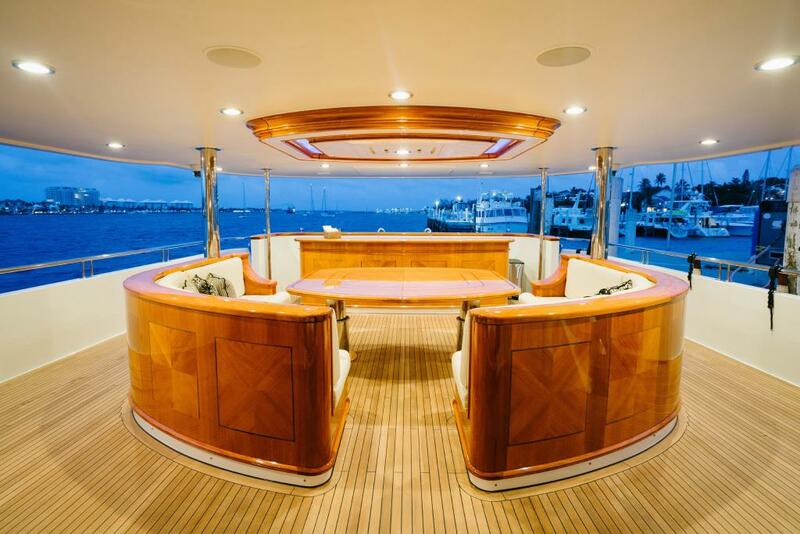 Perfect timing for a buyer to purchase a yacht that will be turn-key and ready to go for the upcoming Summer 2018 Seasons. 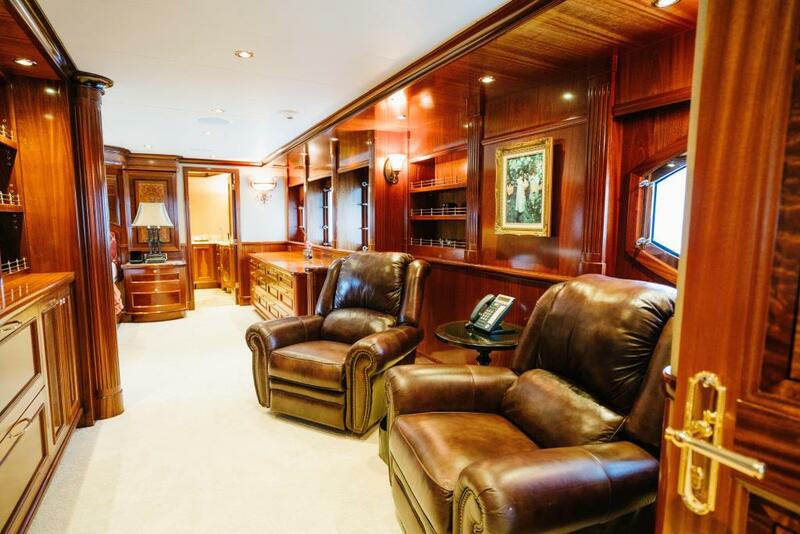 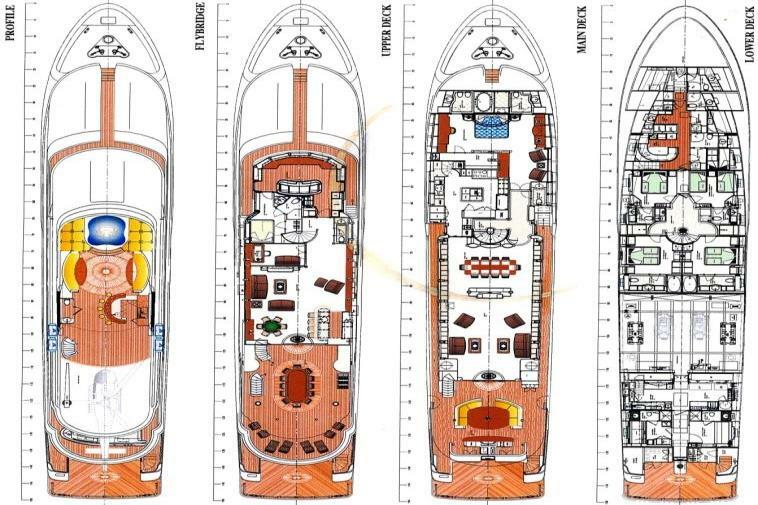 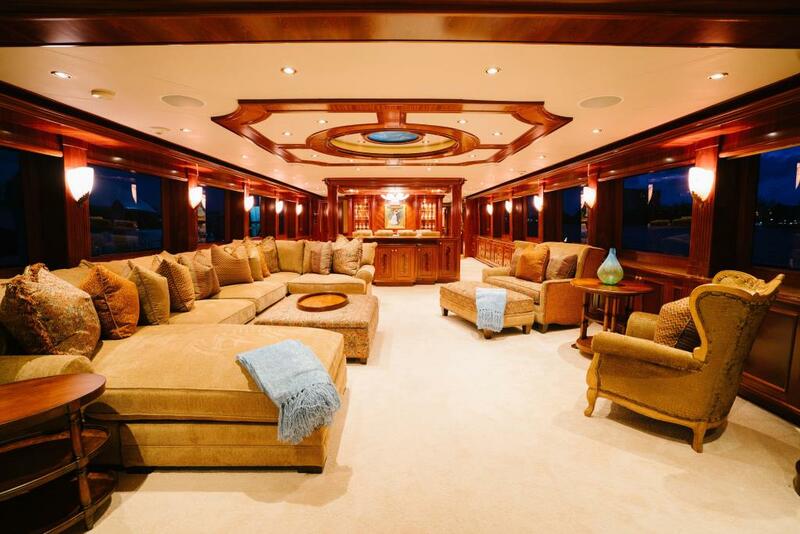 Crew quarters and lounge can be accessed from the stairs forward in the galley. 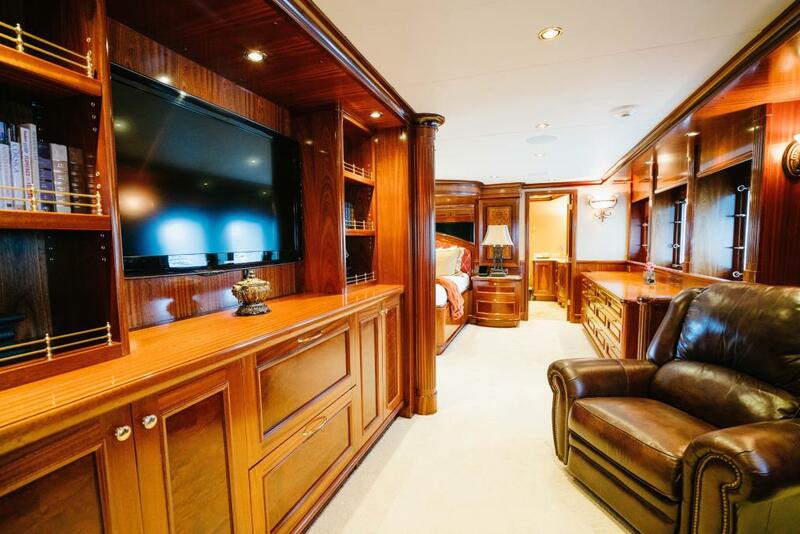 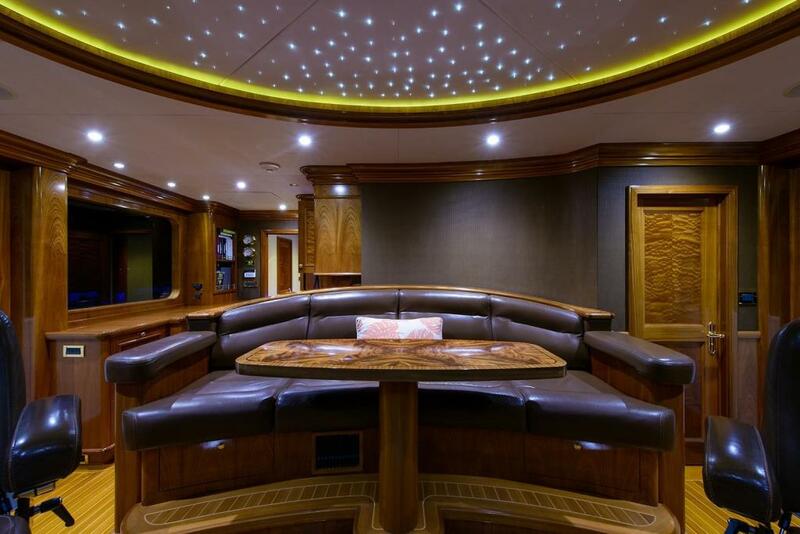 LCD TV/DVDs and satellite receivers can be found in each crew quarters. 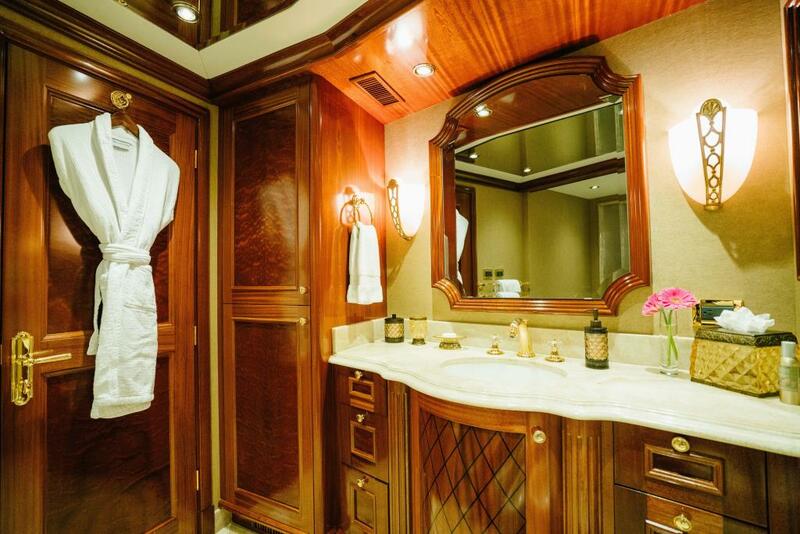 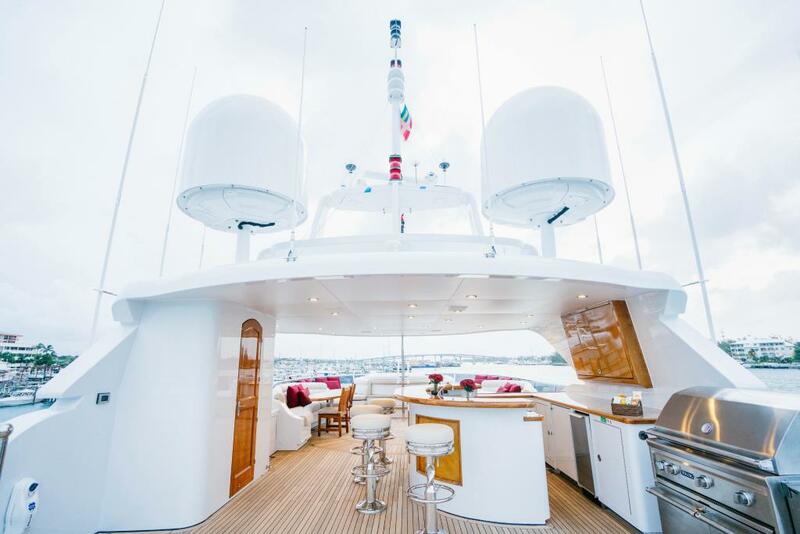 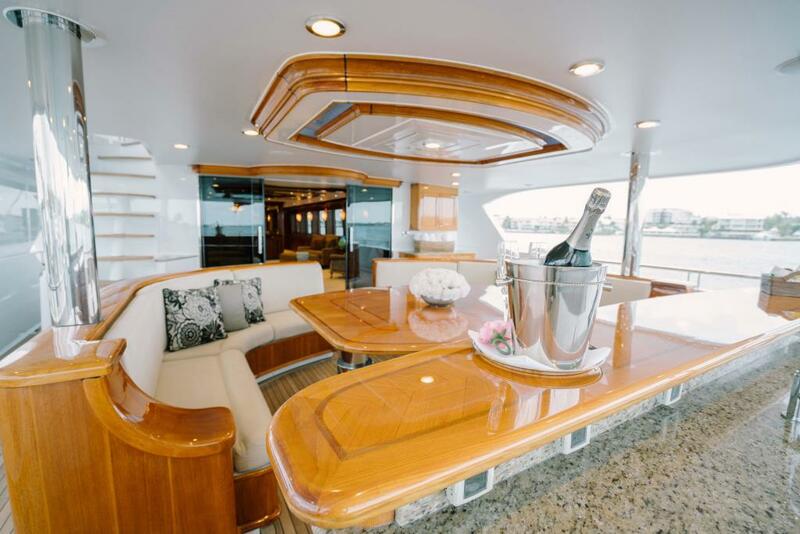 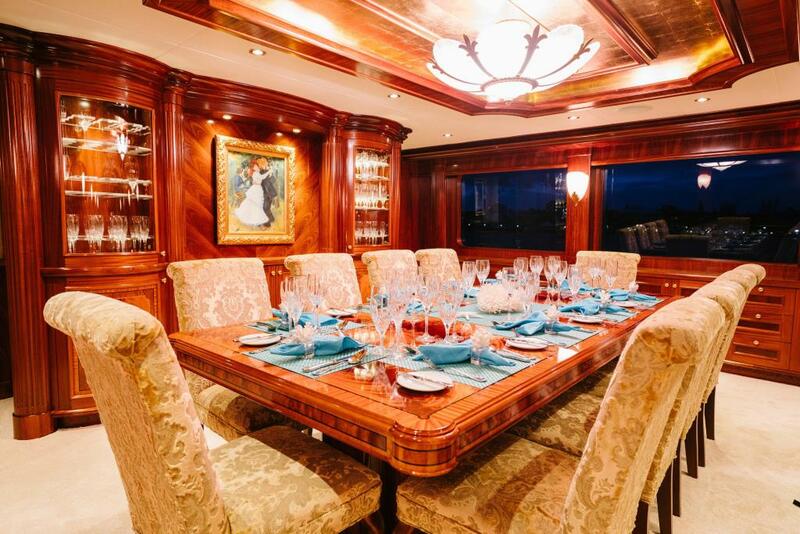 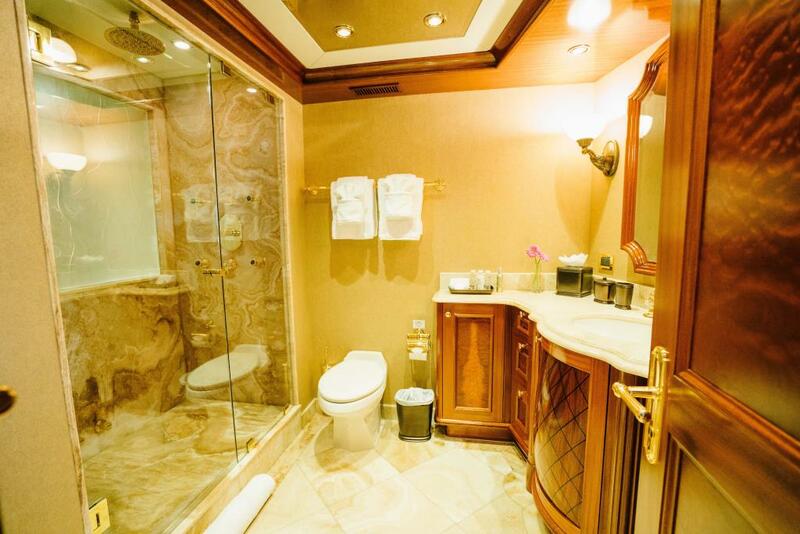 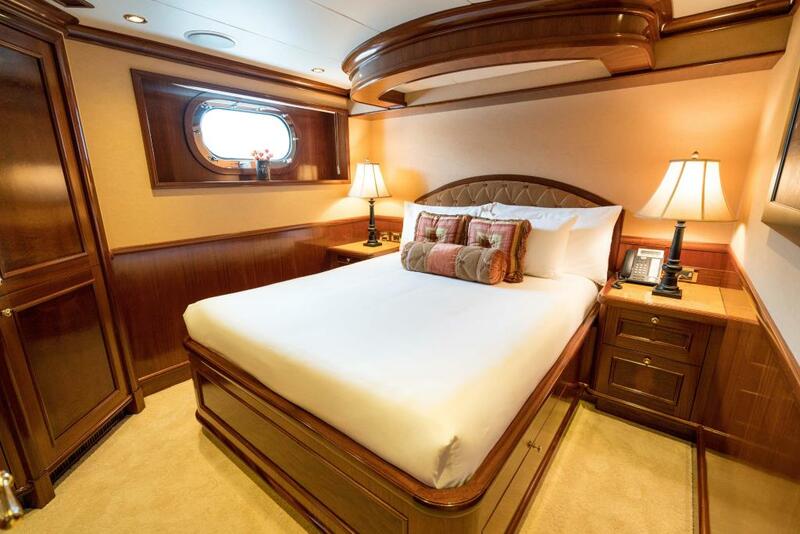 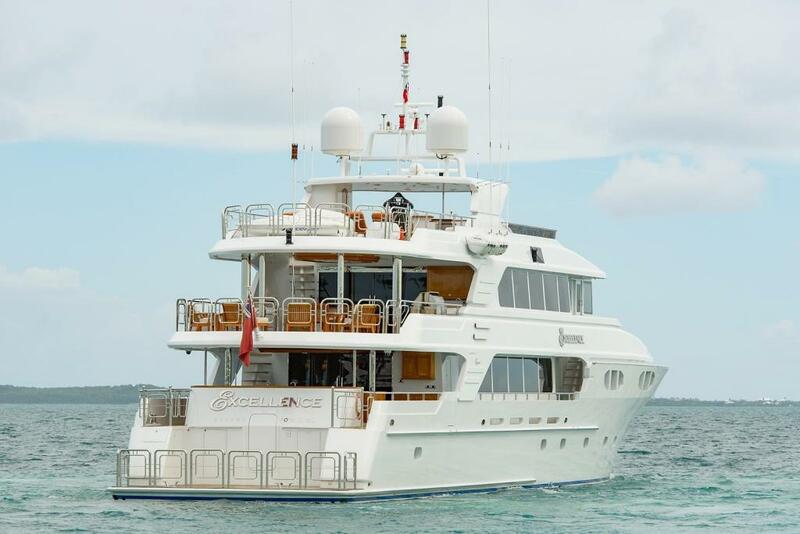 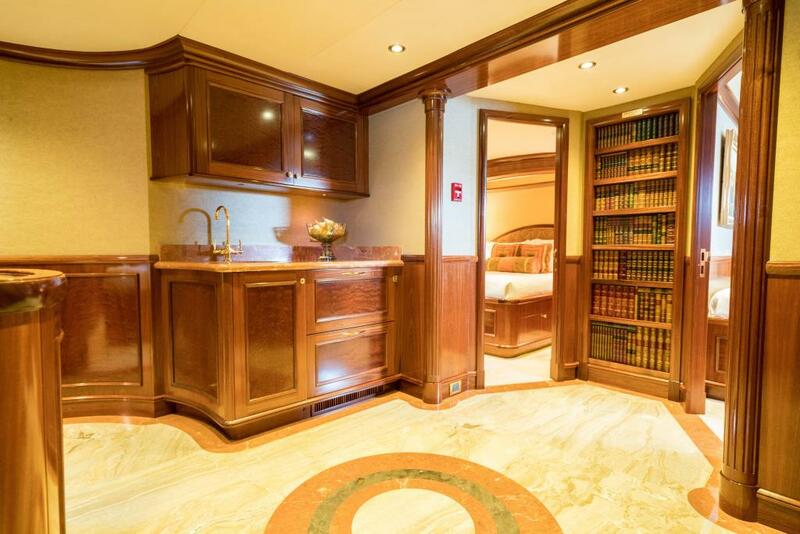 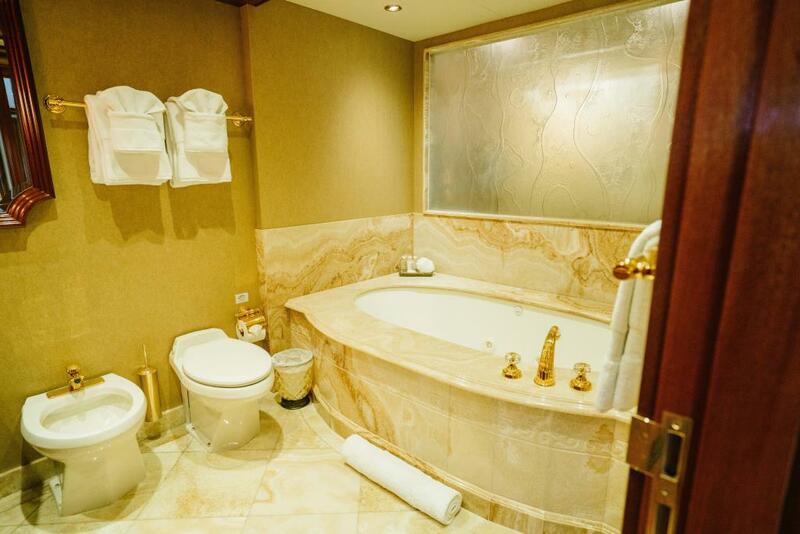 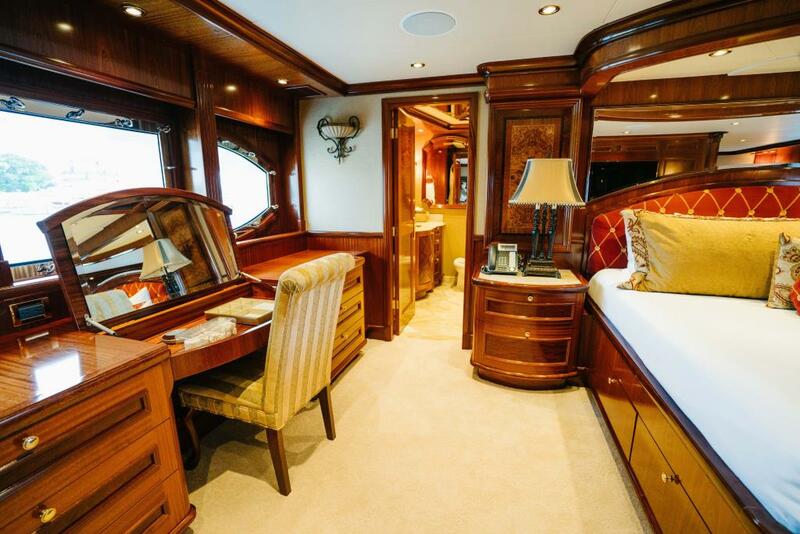 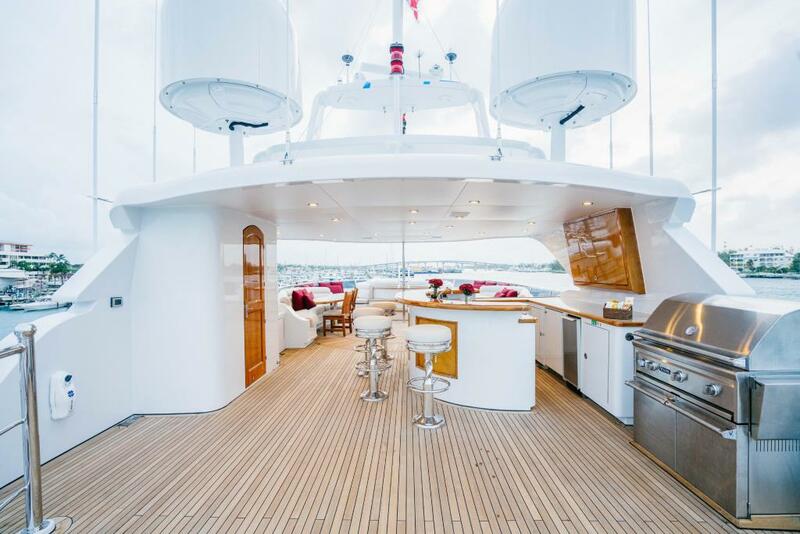 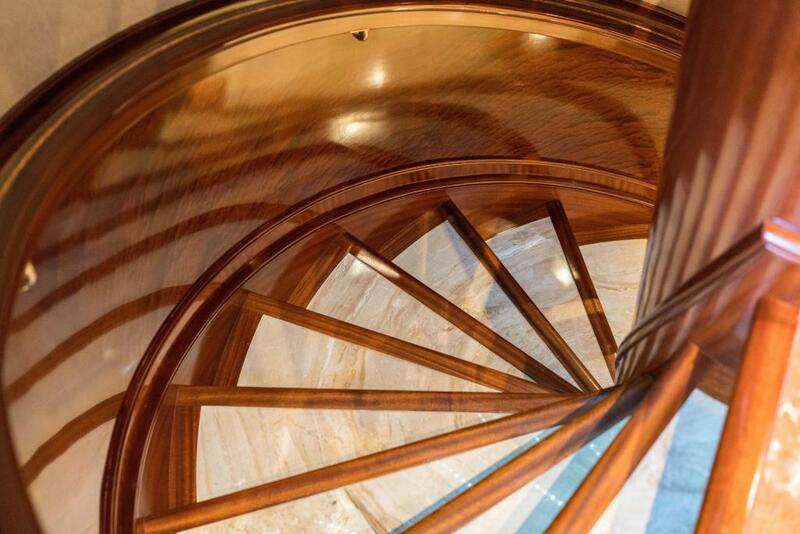 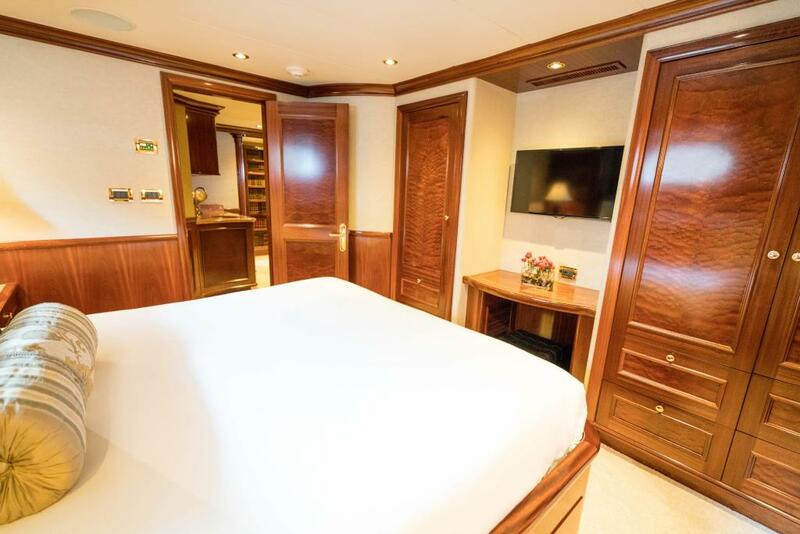 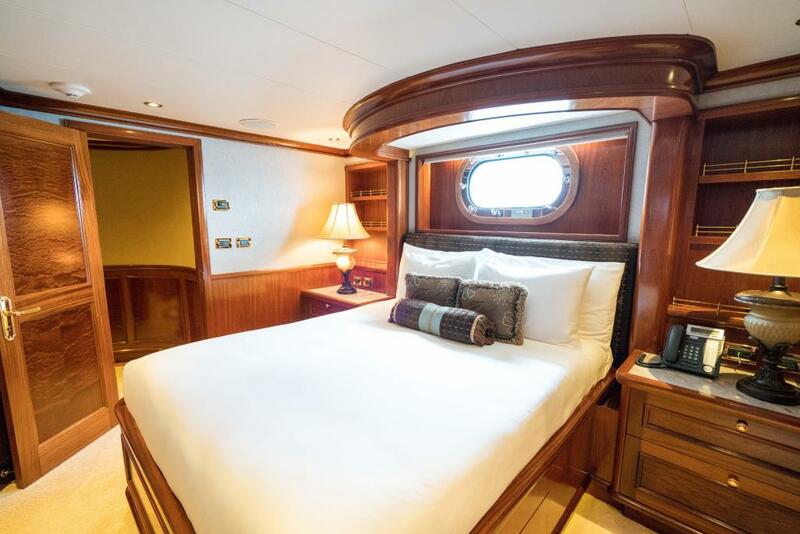 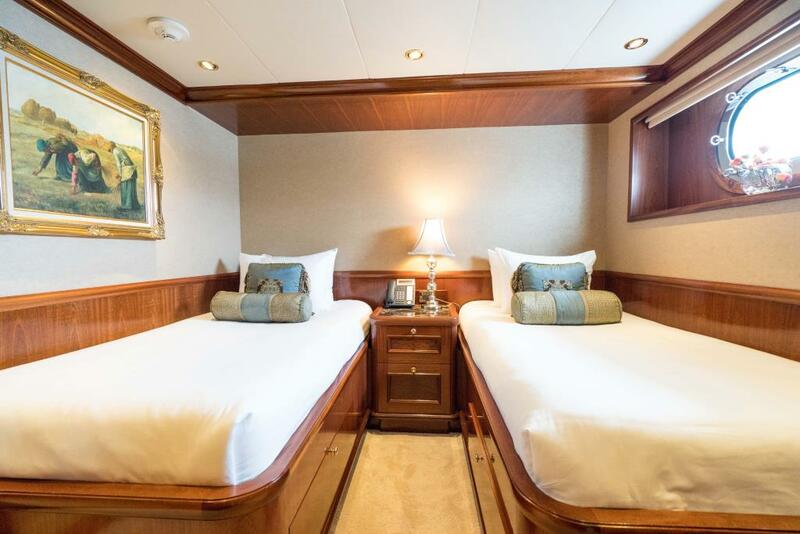 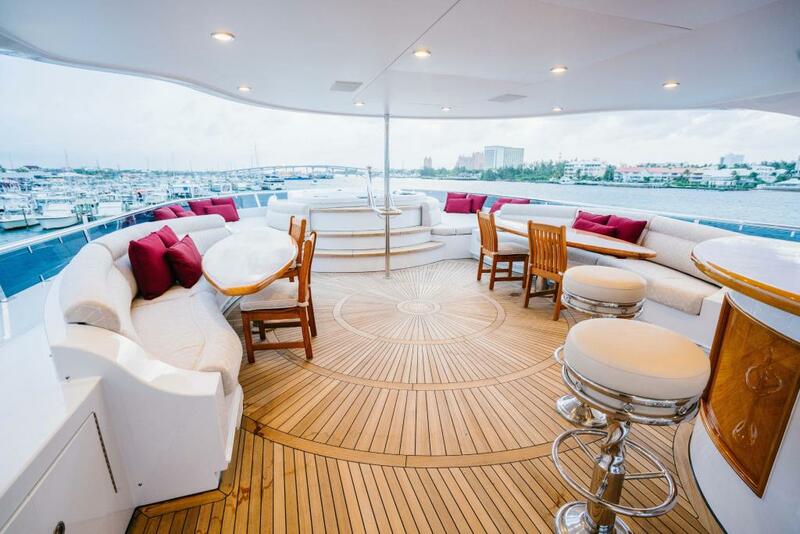 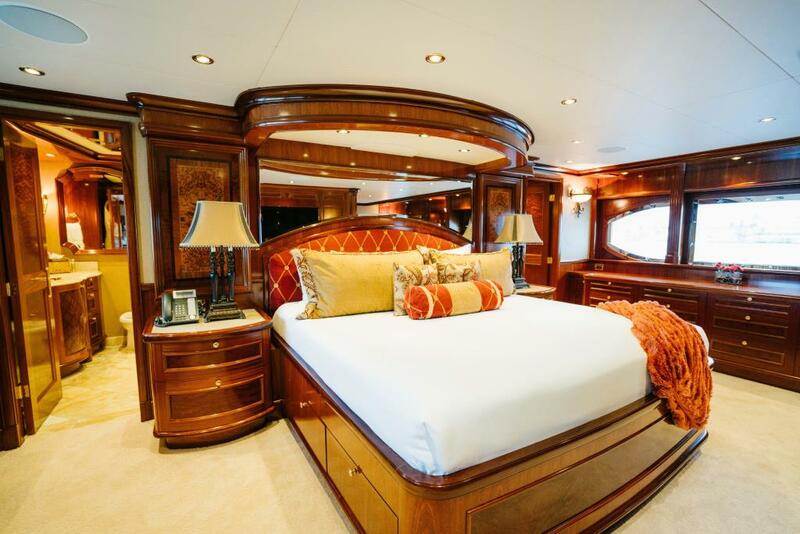 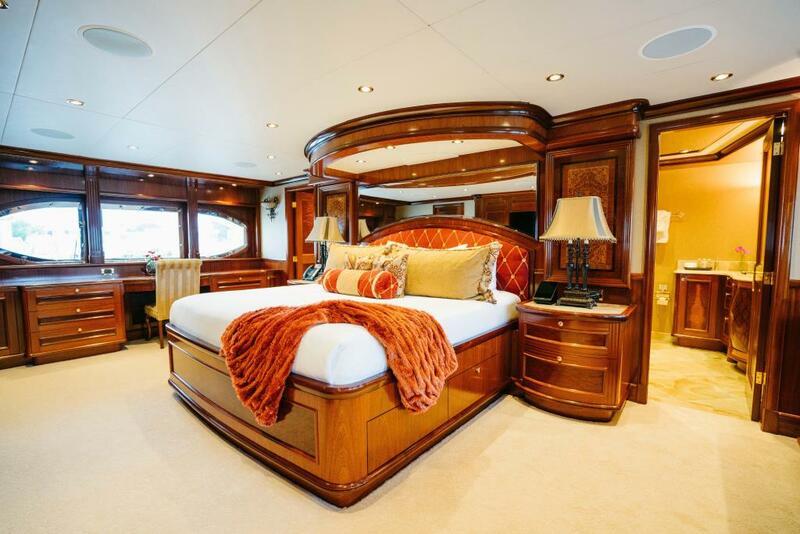 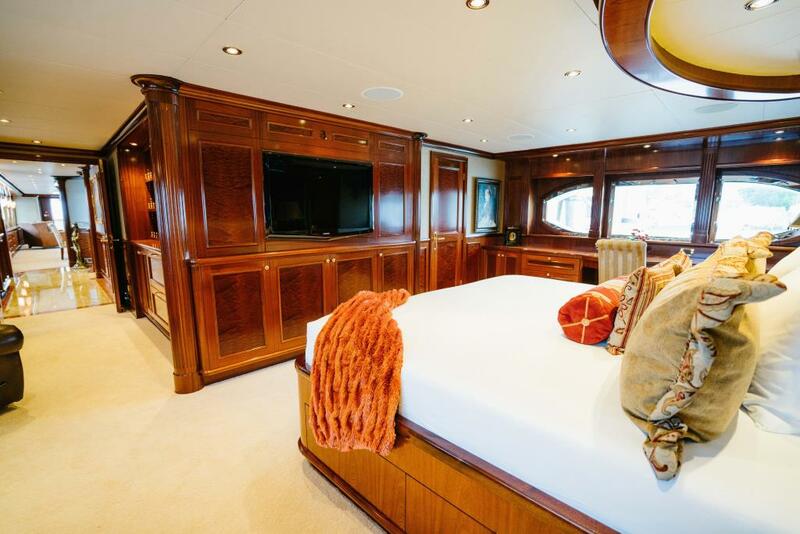 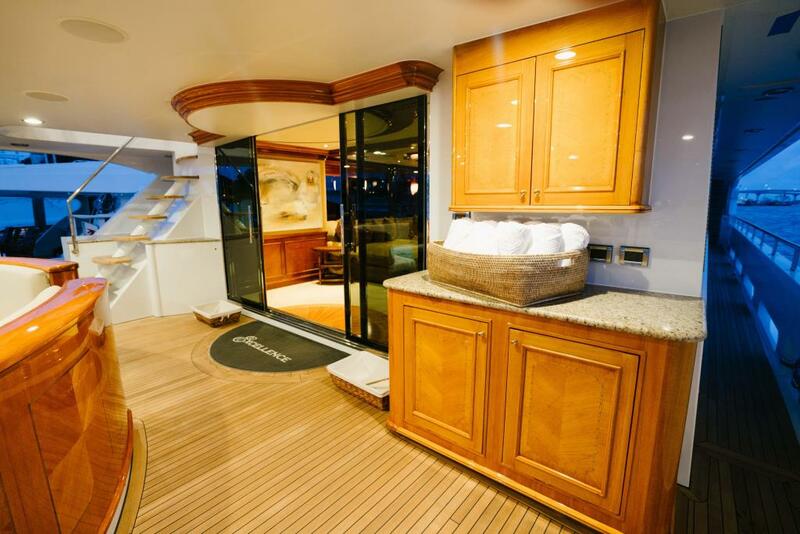 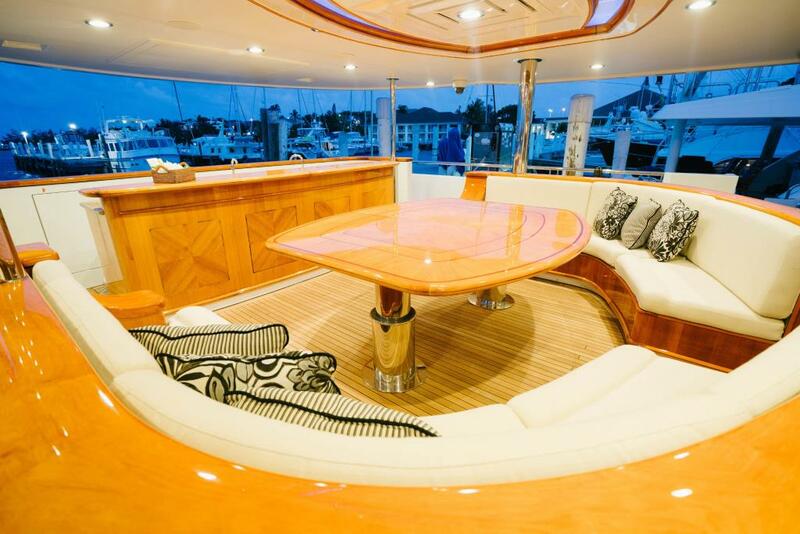 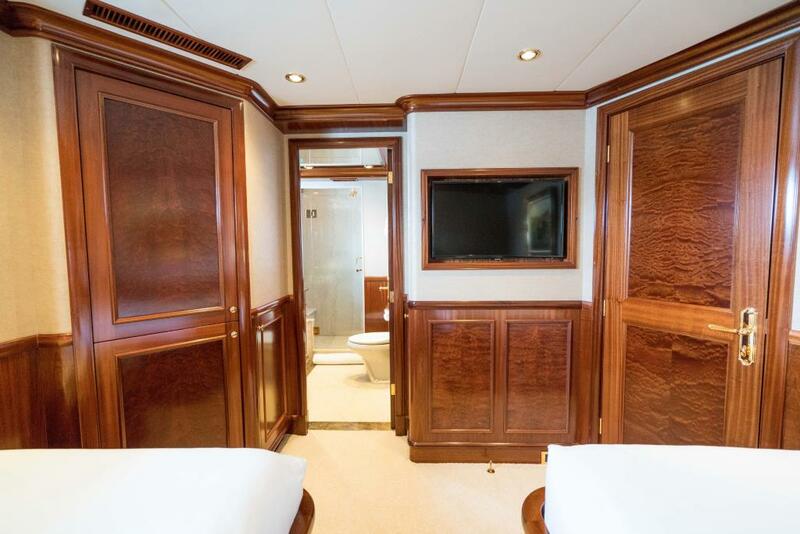 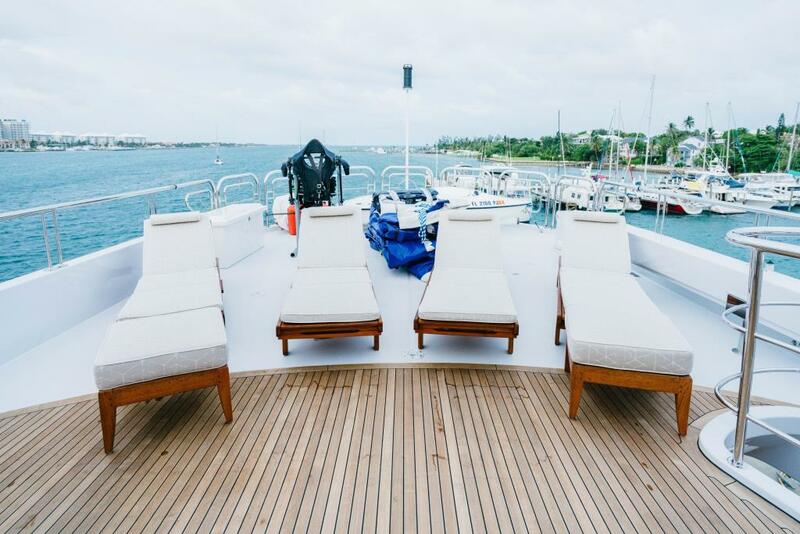 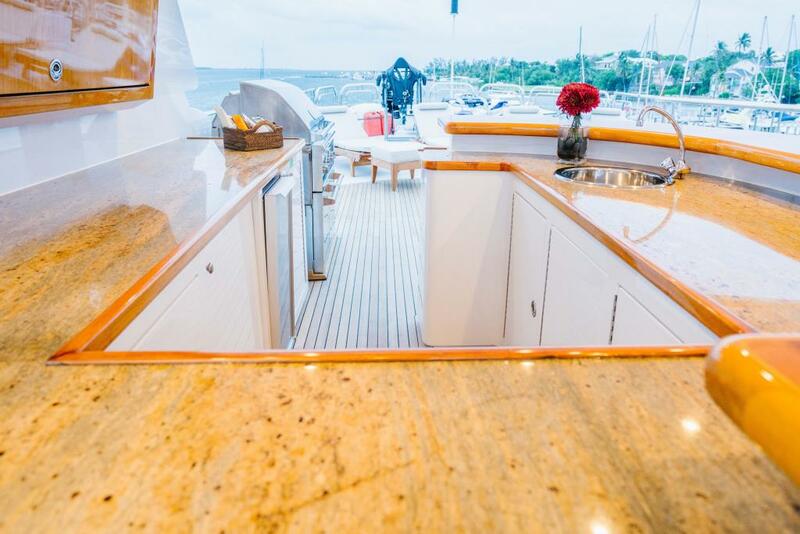 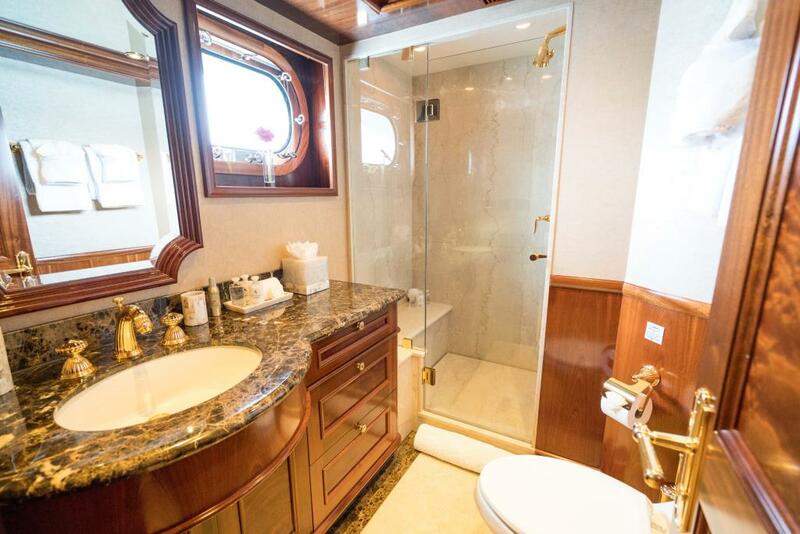 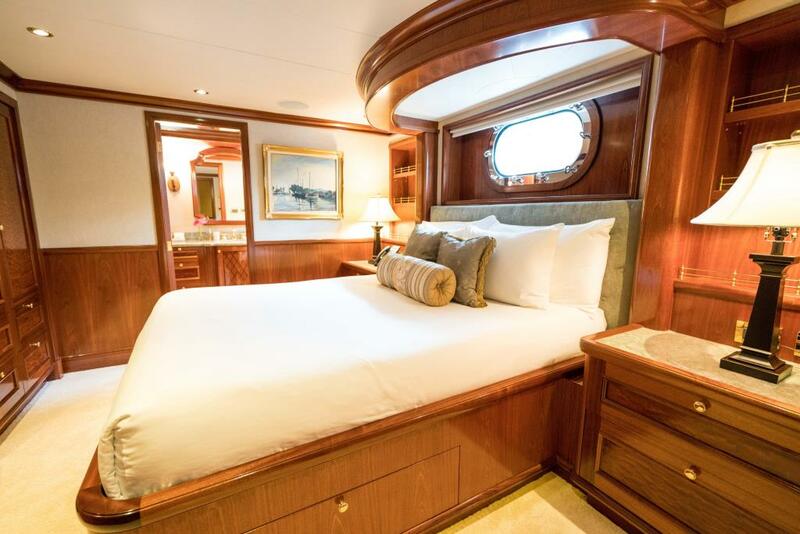 The crew can easily service bedding and laundry in the lower guest staterooms through a convenient entrance/exit.